Stefan Badža works in the Office of the Prime Minister Ana Brnabić. He is responsible for the project that will provide short term IT trainings to a total of 900 people across the country. The project has started with a pilot which had 100 participants. 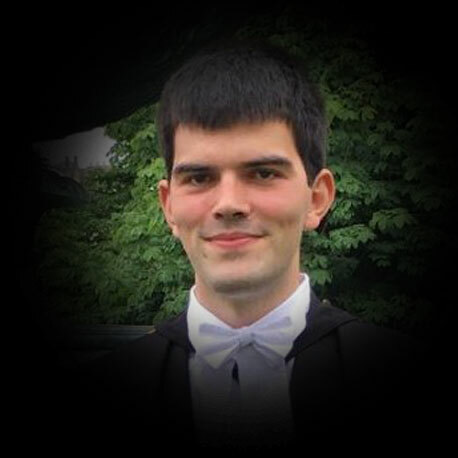 Stefan graduated from the University of Belgrade and finished master’s studies in Physics at the University of Cambridge.